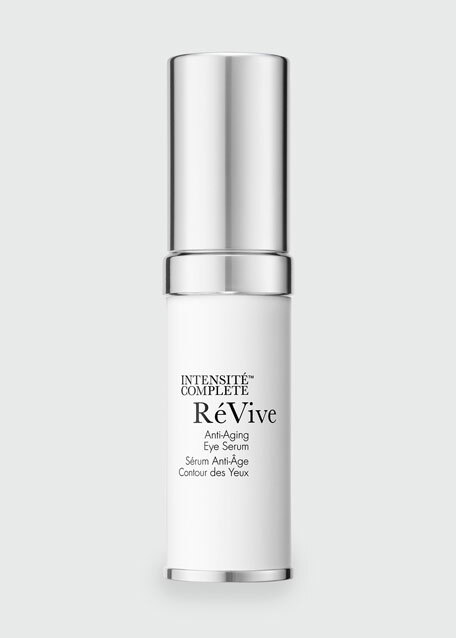 Inspired by skin volume and line relaxing research, Intensité Complete treats multiple aging concerns in one potent, lightweight and highly effective eye serum. Formulated to significantly soften the appearance of lines and wrinkles, it gives skin a smoother, more youthful appearance while helping visibly plump hollows, volumize and re-contour the delicate eye area. The look of dark circles, under-eye bags and crepiness is visibly diminished. 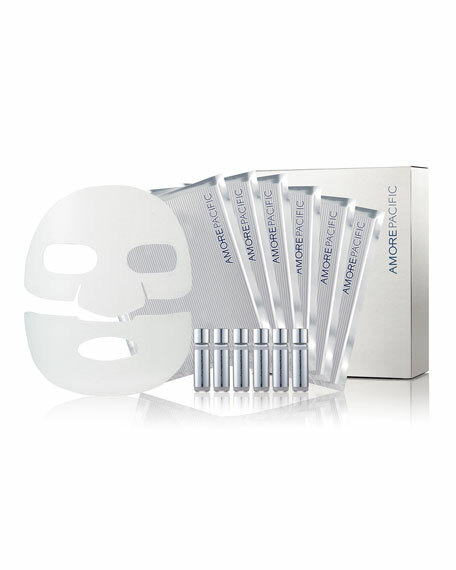 Helps reduce the look of lines and wrinkles around the eye area. Softens and relaxes the skin around the eye area. 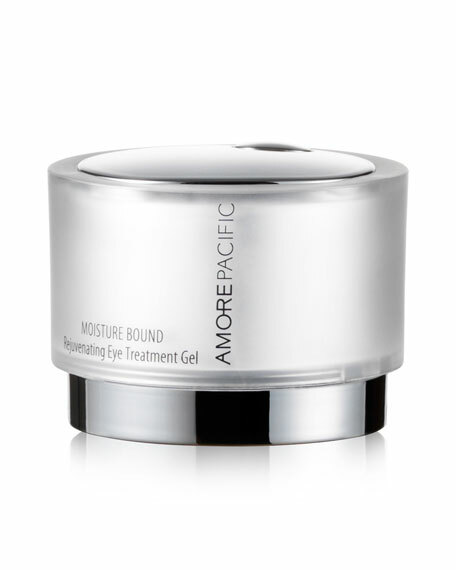 Provides a tightening effect for skin that appears lifted and firmer. 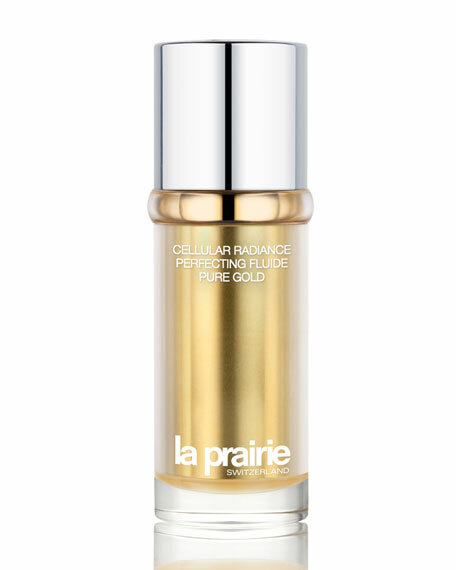 Restores the look of fullness and volume to the lines under and around eyes. Makes skin look and feel firmer. Makes skin around the eye appear brighter. Makes skin around the eyes look more luminous and radiant. Makes skin around the eye area feel soft. Would recommend the eye serum to a friend. Would buy the eye serum. *Based on an independent US consumer study after 8 weeks of use. In 1998, Dr. Gregory Bays Brown founded RéVive as an innovative, non-surgical approach to scientific skincare. 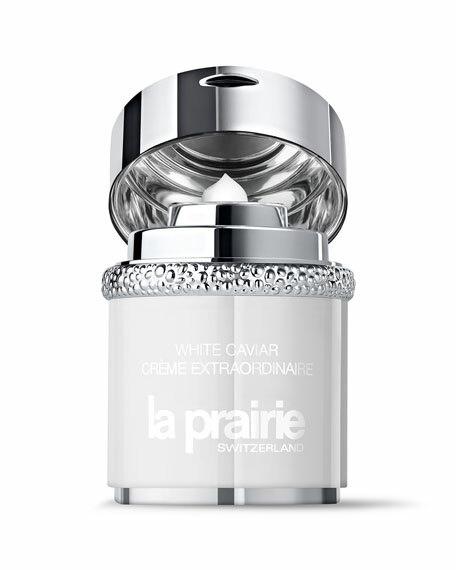 The original face cream quickly became revered for its ability to recapture the glow of youth. Today, the RéVive collection continues to utilize the latest technologies for advancing skincare.